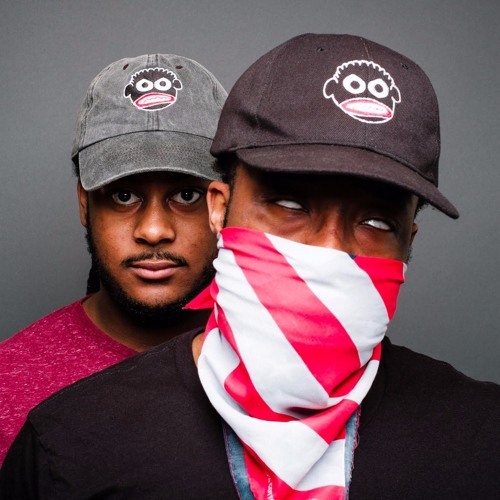 Our newest Independent Artist Spotlight feature is a hip-hop duo based out of Chicago with one of the most intriguing names I've seen in a while. Looking at their name, ANGRY Blackmen, instantly had me intrigued...even with having an idea on what some of the subject matter of their music would be. This particular song embodies what I would guess the group is about given their name and looking at what seems to be their logo. Dope marketing. The song is dope as well and has the essential elements for what could make for a successful track...production that immediately captures you, an infectious hook and a topic that invokes discussion among other things. For a group that is relatively new to the music game, they sound really put together and like they've been doing this for a while. The group eerily reminds of Run The Jewels and I think with the right amount of marketing and publicity of this particular song, they could reach similar heights with a strong cult following.